Greater Phoenix is a memorable meeting destination. Discover the city’s vibrant downtown, booming with a lively culinary and nightlife scene. Expand your exploration to the surrounding cities, each with its own local flavor. 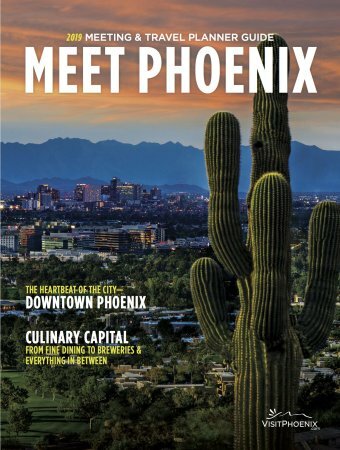 Delve into detailed information on meeting venues, from the expansive Phoenix Convention Center to more intimate, one-of-a-kind spaces.